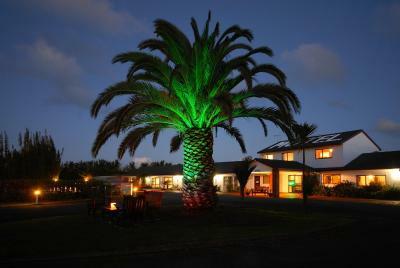 Offering a seasonal outdoor pool and views of the garden, Norfolk Motel & Campervan Park is situated in Awanui. Free WiFi is provided and free private parking is available on site. The rooms are equipped with a flat-screen TV.